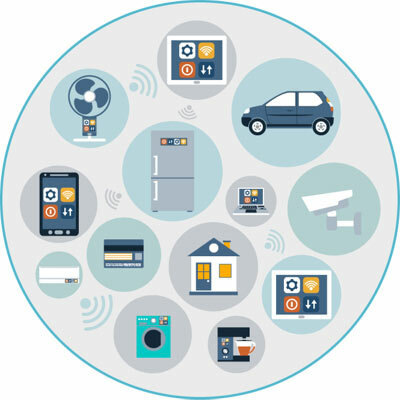 Our IoT Solutions Based Approach wants to target the wide application scenario of IoT, offering to our Partner and Customers dedicated solutions for real time IoT Integration. We look to co operate with selected Partners to work closely proposing connected solutions where our Tech Support Center can offer SW support and our Logistic Dept can support customer’s requests. At today, with our network, we’re capable to design also custom solutions, dedicated to specific project or application.